I love reading about women in antiquity…..especially about women that I don’t know much about. So when this book about Zenobia came across my nightstand for review, I was intrigued. Especially because I know virtually nothing about Zenobia…..I even had to Google her so I could at least put a name to the ‘face’ in antiquity. Defying her family, Zenobia arranges her own marriage to the most influential man in the city of Palmyra. But their union is anything but peaceful—his other wife begrudges the marriage and the birth of Zenobia’s son, and Zenobia finds herself ever more drawn to her guardsman, Zabdas. As war breaks out, she’s faced with terrible choices. I think most people are familiar with Cleopatra but few are familiar with Zenobia so I thought this would be a great book for review! Something unique, different, and about a woman who defied social expectations. There is little known about her life but Hawker makes an effort to fill in the gaps that have been lost to antiquity. The writing was well done and very clearly researched. Hawker really made the reader feel what it was like to live during this time. I got a true sense of the characters as well as the setting from her writing abilities. Not to mention, I felt like I really got to know Zenobia’s characters in a unique way. In her author’s note at the end, Hawker explains that there is not a lot written about Zenobia and what is written, is mostly myth or legend rather than actual fact. Given that Hawker had remarkably little to go on, I walked away from this novel feeling like I knew ‘something’ about this unique woman! I think Hawker gave Zenobia a fair story that was realistic and fit. I wasn’t always sure that the third person narrative worked for this book, but over all it wasn’t terrible. The writing was strong and descriptive, personally I would have picked first person POV for this but third worked ok. While I enjoyed the writing and thought that Zenobia was unique and sort of a ‘new’ figure, I didn’t quite connect with her in the way that I had hoped. I don’t know that I always ‘liked’ her or identified with her as a character. At times I thought the decisions that she made seemed uncharacteristic for her (especially toward the end), I don’t want to ruin anything for anyone so I will leave it at that…..I just felt that at times she did things that did not fit with the character Hawker built her up to be. 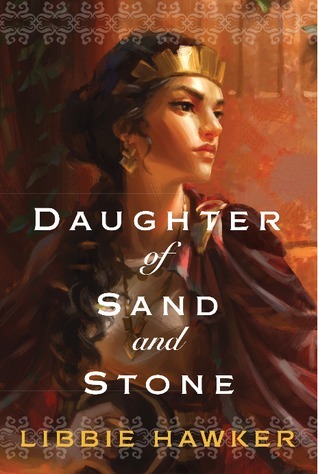 Even though I didn’t always like Zenobia, I liked the writing style so much and the over all story that I was able to rate this novel four stars without any qualms. If you are a fan of Stephanie Thronton, you will love this book about a unique woman in the ancient world! 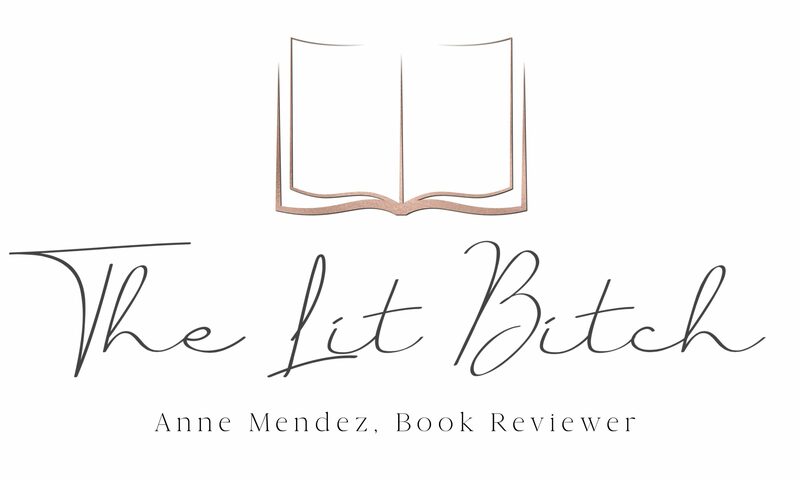 Review copy provided by: Publisher/Author in exchange for an honest review, as part of TLC Virtual Book Tours. I have to admit that I know nothing about Zenobia – I should read this book asap!